Your opinion matters. 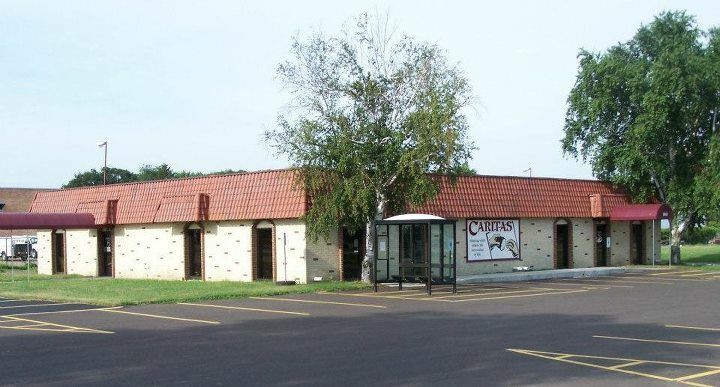 Leave A Review Or Edit This Listing for Caritas Beloit Food Pantry. ��� Monday 10:00 am - 3:00 pm. We always need more information on our pantries. 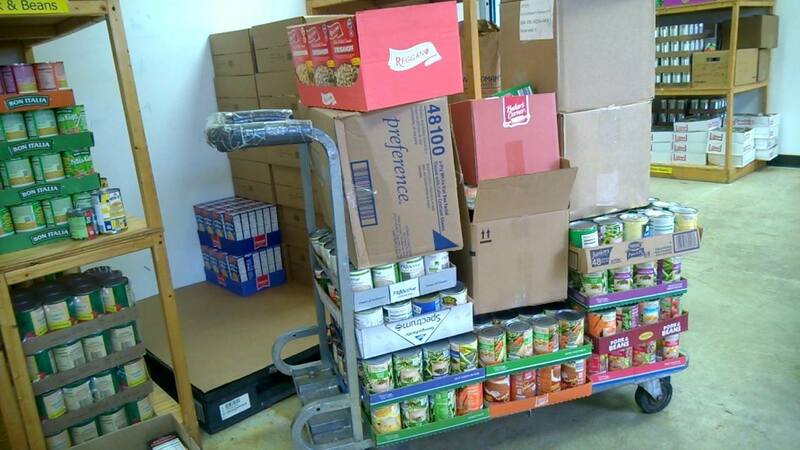 If you know of any details, volunteer information, website, hours or more description information about Caritas Beloit Food Pantry please add a comment (below the map on this page), with information. We will then display this for all visitors on this page.